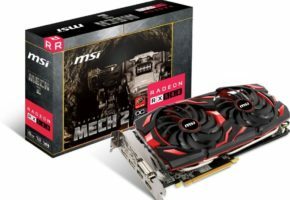 After the launch of AMD Radeon™ R9 290X and R9 290 graphics, Colorfire released its Radeon R9 290 4GD5 graphics card which is designed for gamers who demand the best. 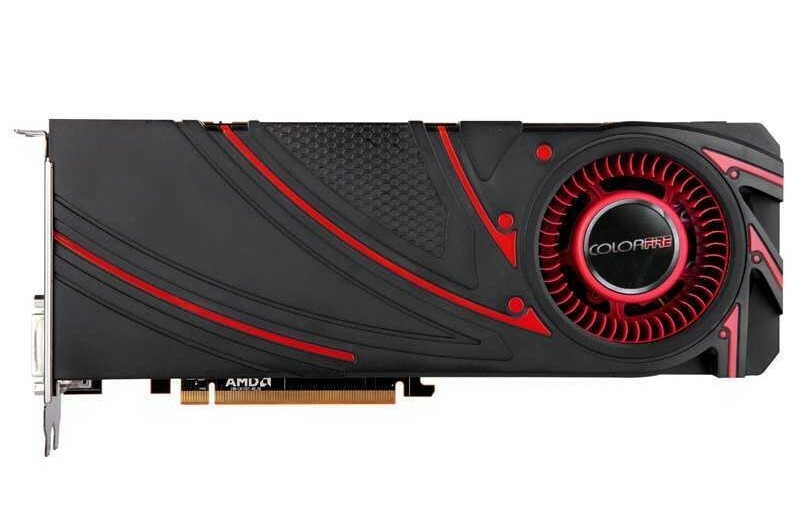 Colorfire R9 290 4GD5 supports AMD’s latest technology such as Mantel, Zero Core technology and 4K resolution. 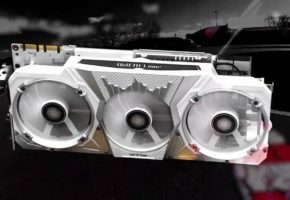 It is the most revolutionary graphics card. 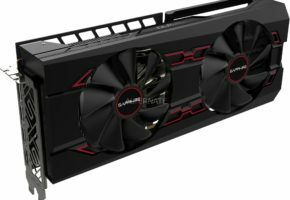 Colorfire R9 290 4GD5 is powered by AMD Radeon R9 290 GPU, using 28 nm process technology; there are 2560 cores, the core clock is set for 947MHz and memory clock for 5000MHz, memory bus 512 bit, memory size 4GB. 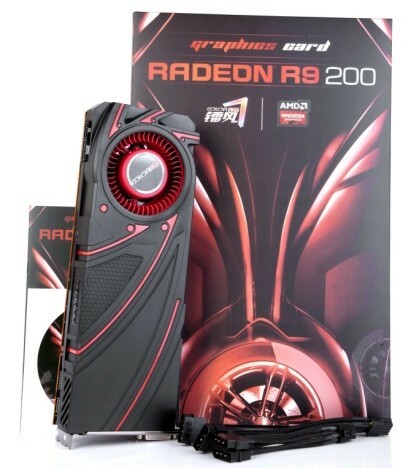 Colorfire R9 290 4GD5 adopts 8 cm turbo fan with more than 40 blades. 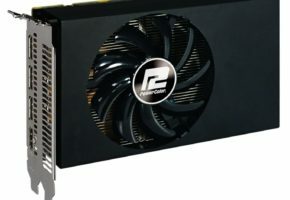 This cooling solution reduces the noise generated from the graphic card and at the same time it is low power consumption. Powerful heat dissipation enhancement with aluminum alloy and MOSFET design. Powerful heat dissipation enhancement with aluminum alloy and MOSFET design. ColorFire R9 290 4GD5 implemented high-grade Japan-made solid-state capacitors which are durable and reliable under high temperature. 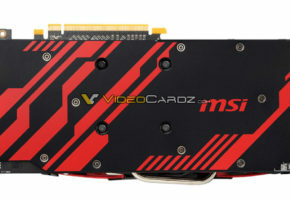 On-board 16 GDDR5 memory for the best gaming experience & the best resolution. There are dual DVI-D ports, 1 HDMI port, 1 Display Port and one EMI shield DVI port for better signal solution. 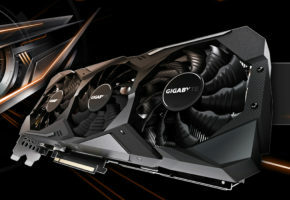 GCN architecture to enable astonishing performance and breathtaking image quality; supports 4K resolution, Eyefinity Technology, Crossfire Technology and Mantle API. 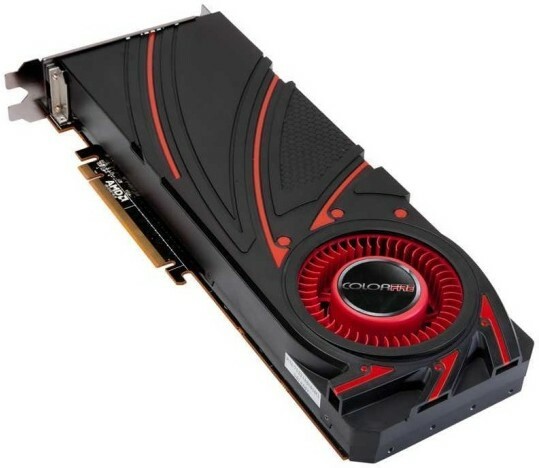 Colorfire R9 290 4GD5 makes it a top choice for gamers who expect the best.